Wishing you all a wonderful Memorial Day weekend! 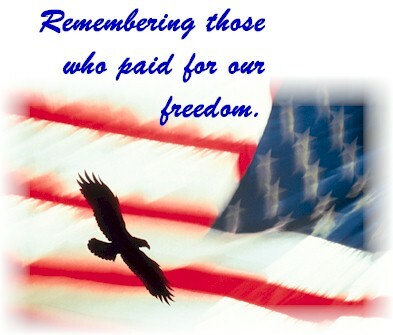 Sending a big ‘thank you’ to the soldiers and families that sacrifice for our country’s freedom. I salute you.